When you’re out on the water, you need tools you can trust while also being easy to handle. Get a grip with the Bubba Blade Fishing Pliers – equipped with patented Bubba Blade ‘No-Slip-Grip’ red handles, this handy fishing tool offers ultimate control and safety for rigging, crimping, cutting, and hook removal. Super-strong and durable, these pliers feature a tough, extra-sharp cobalt cutter and built-in split shot and leader sleeve crimping cutouts. Includes hard case with belt clip and lanyard. 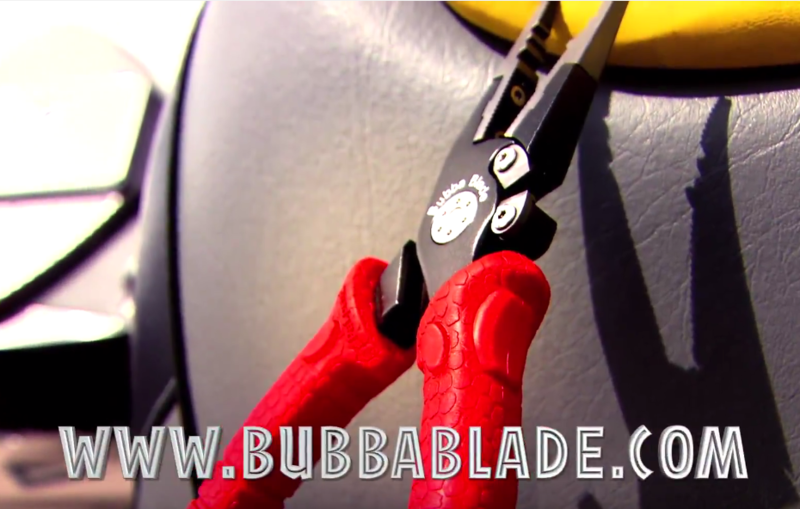 Bubba Blade Fishing Pliers are designed and built to be the ultimate in control, strength & durability. The pliers feature our patented “No-Slip-Grip” handle just like BUBBA BLADE™ knives, ensuring that this tool will stay firmly anchored in your hand. Fishermen have come to rely on our patented red handles for safety and control, and now you can have them on your pliers. In addition to the handles, these pliers feature a super tough Cobalt cutter and convenient split shot and leader sleeve crimping cutouts. The pliers are outfitted with a lanyard and hard case with a belt clip for ease of use. 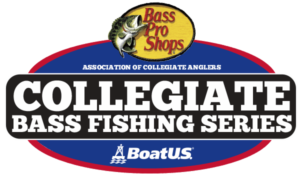 And don’t forget that Bubba Blade™ offers collegiate angler 25% discount program. Contact college@carecotv.com for more info on Bubba Blade’s discount program and to get your code. 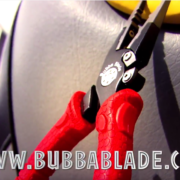 For more information on Bubba Blade products, visit www.bubbablade.com. Questions? Please e-mail college@carecotv.com.